The Basket Pressed Shiraz represents over a century of hard work, respect and toil in both vineyard and winery. 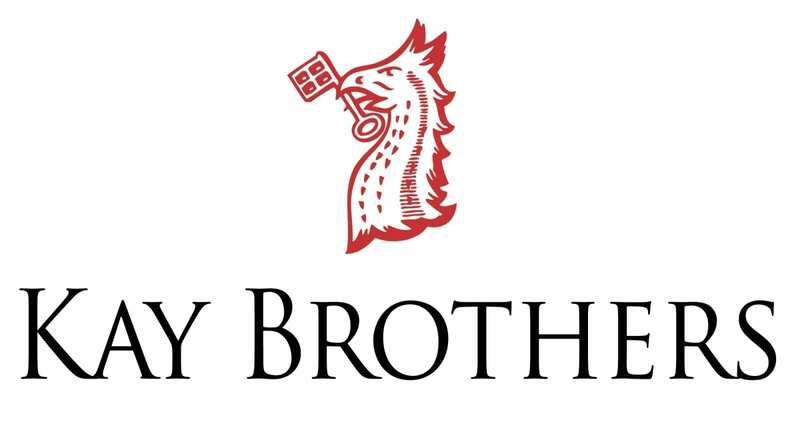 Kay Brothers deliver Shiraz of superior quality and integrity. 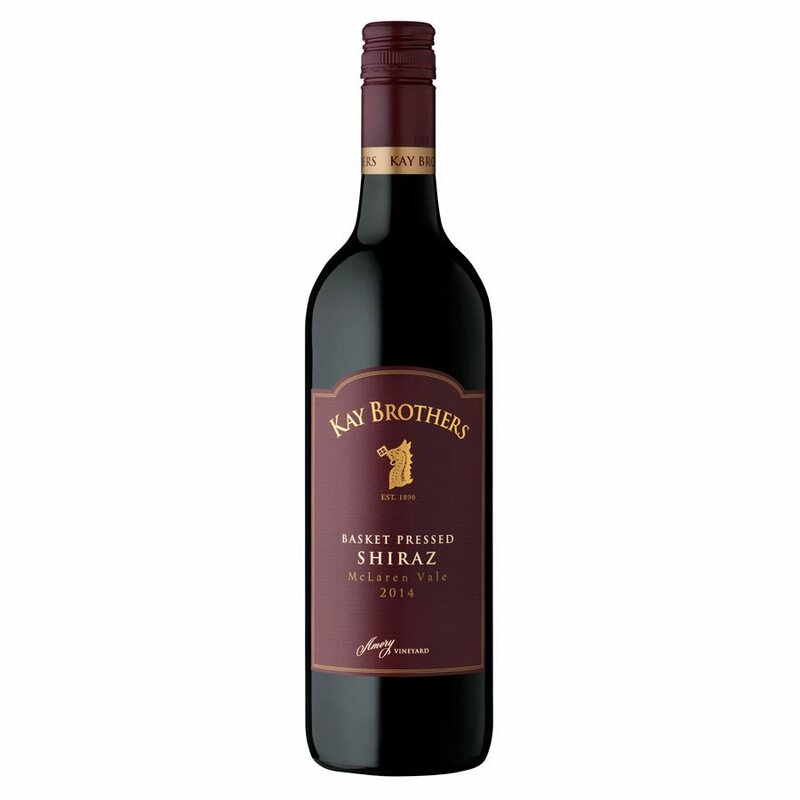 Deep dark red in colour, the Basket Pressed Shiraz exhibits aromas of mulberry, clove and musk underscored by roasted hazelnut, cigar box and cedar. Juicy red berry fruits flood the palate and finish with balanced fine grained tannins.